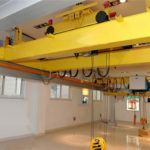 There are many types of overhead crane can be supplied in our company and you can choose a suitable one according to your requirements. 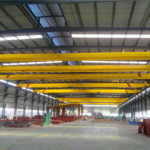 The overhead crane in our company consists of single girder and double girder overhead crane, top running overhead crane, underhung bridge crane, material handling overhead crane, warehouse overhead crane, etc. 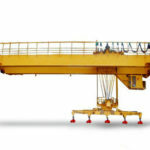 All of these cranes are supplied in a range of sizes that can meet all the lifting weights up to 800 tons. The cranes have wide applications in our daily life. 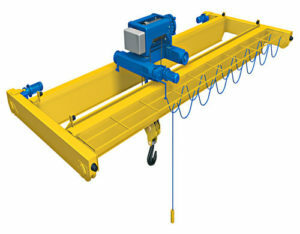 They are suitable for many occasions such as the warehouse, factory, construction site and maintenance site and so on. 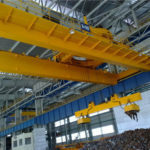 The using of overhead crane will highly improve the working efficiency and promote the development of world economy and it will take much profit to your business. 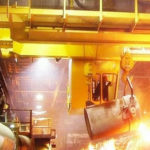 The entire overhead crane in our company adopts the world famous technologies from home and abroad. We pay much attention on the innovation of the advanced technology so that our company plays a leading position in some fields. 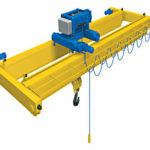 The overhead crane equipment produced in our group have lots of types. 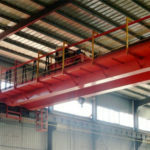 According to the number of girders, the overhead crane supplying by our group consists of single girder overhead crane and double girder overhead crane. 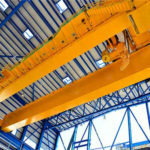 Single girder overhead crane, as the name means, can be regarded as the light duty overhead crane with the single girder. 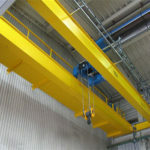 Our group supplies the European style single girder overhead cranes has high technology content that reached the international advanced standard.